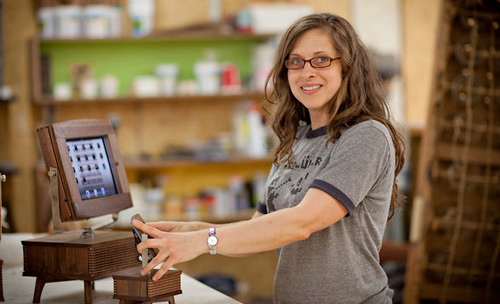 If you’re not familiar with Kickstarter, it’s a pretty amazing thing. It’s basically a web site that allows creatives to pitch their ideas, and for people to support those ideas with monetary pledges. There are also rewards. 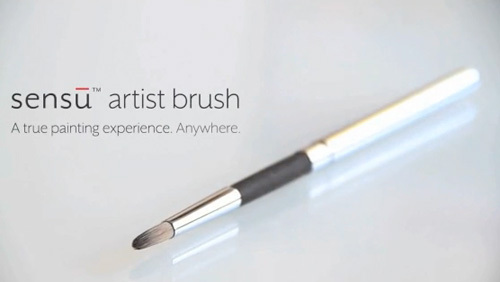 If you back the Sensu Brush at the $25 level, you actually get one of them, with the knowledge that the final product will probably cost $5 to $10 more. This is a great way to get people to back your project. Determining rewards at the various levels is another way to convince people to back your project, and the folks behind the Sensu Brush have done a good job. They were hoping to get $7,500 and are currently at $37,412. So well over 1,000 people thought this would make an awesome product and were willing to put down some money to make it happen. But as we in the marketing world know, having a great idea is only part of the battle. You also need to tell people about your great idea, and then execute your great idea. That “tell people” part is called marketing. I’ve seen a lot of projects on Kickstarter, and one of the things I like to see is a good video that clearly explains things. Add to that a good title, descriptive text, images/photos, and any relevant links, and you’ve come much closer to getting my money.